Maybe this is the REAL SUPERMAN CAVE. What do you think of this? Find out more about the caves at Naicia These large columns of selenite crystals(gypsum) are spectacular. Volcanoes are awesome manifestations of the fiery power contained deep within the Earth. this site contains images, 10 most dangerous volcanoes, quizzes and videos. Interactive showing Plate Tectonics and their relationship to Volcanoes and Earthquakes. Current Eruption Reports, Virtual Field Trips, Facts, Games, Interviews with Vulcanologists, very comprehensive site. I love this Video - anyone who can add chocolate to ice cream and talk about Geology has got me. Geology is one of my favourites. And making S'moresite form chocolate, marshmallow and biscuits has certainly rekindled my interest. 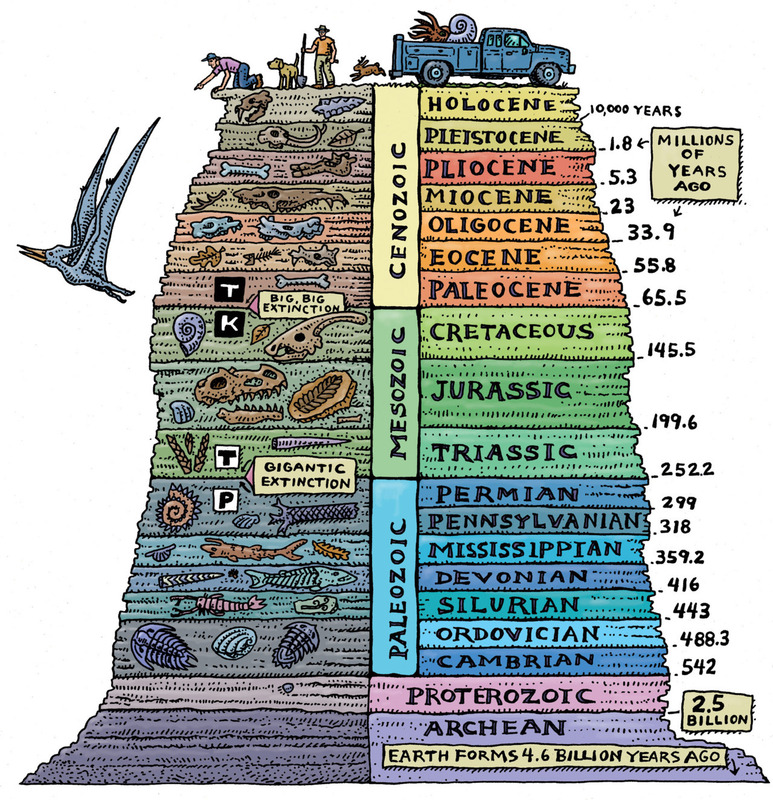 There are quite a number of Videos at the Geology Kitchen a great resource. Home Hobbies: Rock Collecting - If you find rocks interesting, you might like to try rock collecting to help you learn more about rocks and minerals. Lots of great resources. Kidz Rocks Great site for info on minerals includes videos fabulous. Is a comprehensive geology site with images of rocks and minerals for identification. Information on Volcanoes, Plate Tectonics, Fluorescent minerals and just about anything geology related. Quick reference guide for rock hounds to identify and learn about the rocks, gems, and minerals that they are looking to collect. Designed for easy use and fast response without information overload. Found by two teens on a fishing trip in southwestern Alberta, this Tyrannosaurus rex is considered one of the most significant specimens of its kind. Preserved in very hard, light gray sandstone, the bones and teeth of this tremendous meat-eater are shining black – stained during fossilization by minerals. Earth Facts - Fossils Enjoy these fun fossil facts for kids. Children will learn how fossils are formed, what the words paleontology and petrification mean, how we know so much about the dinosaurs and much more. successful of all early animals, roaming the oceans for over 270 million years. Clock with Trilobite Timeframe compared to other animals like humans and dinosaurs.